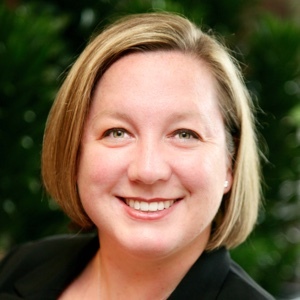 Meghan Warrick is the Executive Vice President & Chief Financial Officer of the Central Florida Foundation. She has been with the Foundation since 2004 and is a Certified Public Accountant and a Chartered Global Management Accountant with more than 15 years of experience in accounting, auditing and financial administration in the non-profit sector. Prior to joining the Foundation, Meghan was an audit manager in KPMG LLP’s public services practice and served numerous governmental and not-for-profit clients. She is a member of the American and Florida Institutes of Certified Public Accountants. Meghan holds both a Master of Accountancy and a Bachelor of Business Administration degree from Stetson University. She is a former Trustee of the First Congregational Church of Winter Park, is a graduate of Leadership Orlando’s Class 79 and is involved with the PTA at her son’s elementary school.